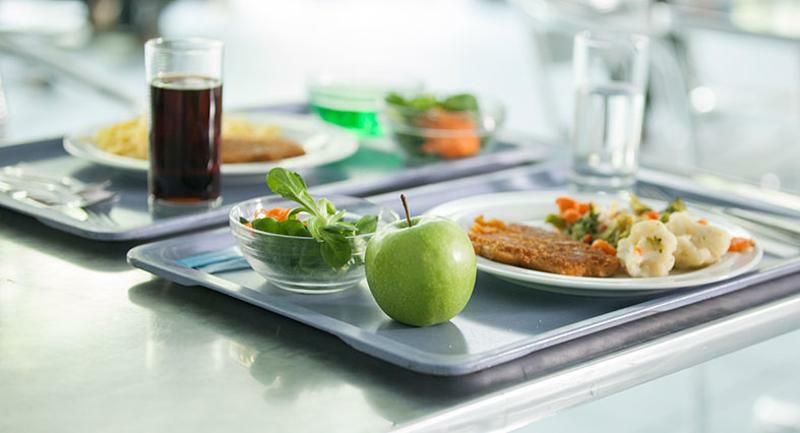 With the USDA’s recent mandate that schools operating on the National School Lunch or Breakfast programs have a written policy on unpaid meals, school officials have put their heads together to come up with best practices to tackle the growing problem. Here’s how some operators are dealing with delinquent accounts, and the lunch shaming often tied to them. 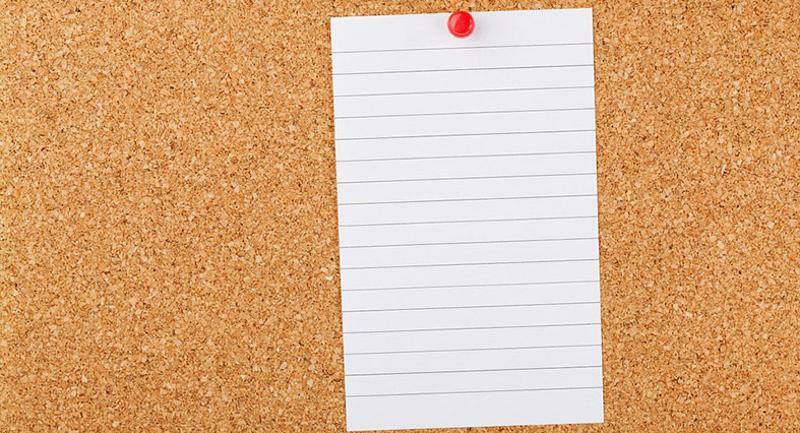 When school officials at Amherst-Pelham Regional School District in Amherst, Mass., sat down to plan their updated policy on meal debt, communication was top of mind. “We are trying to have a policy that enhances the focus on communication within our community as a primary tool for both building relationships with those who may be struggling and ensuring that those collections occur, instead of a more punitive approach to collections,” says Superintendent Mike Morris. In the past, communication regarding overdue balances happened through students via notices sent home, as well as an alternative lunch. Now, students receive a hot lunch regardless of whether they have outstanding debt, and all communication regarding account balances will occur directly between the district and parents. Amherst-Pelham will also use the district’s Family Center to act as a liaison to families. Morris says the center adds another channel of communication, especially those families that may be struggling. “[The center] has built a lot of rapport with families and can often communicate in ways that are meaningful,” he says. 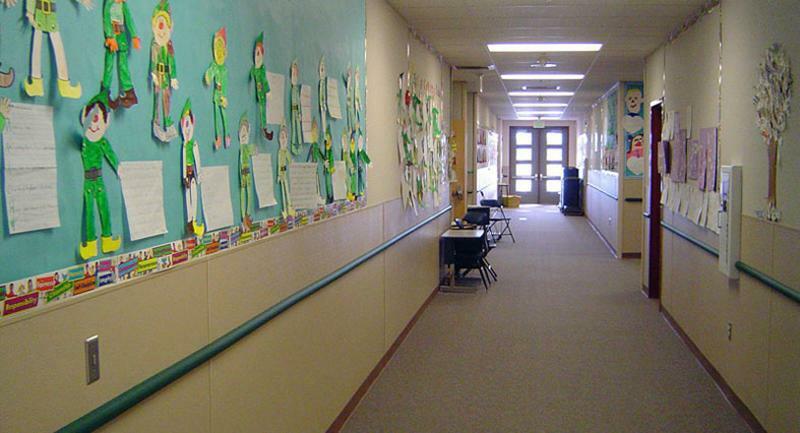 Communication has been essential in tackling overdue balances at Richmond Community Schools in Richmond, Mich., as well. This past year, Director of Food Service Sue Bevins began reaching out through email to parents whose children accumulated meal debt. Bevins has since changed her method to give parents earlier notice. “I used to send an email when it was $25, but I’ve found when I was speaking to parents, they were surprised,” Bevins says. “Many of them said, ‘Why wasn’t I notified of this balance before?’” On alternating weeks, she now calls or emails parents whose children have a negative balance of $10 or more, and sends a letter the following week to those with $25 or more in unpaid meals. In Ohio, Cincinnati Public Schools has taken steps to address delinquent accounts while avoiding lunch shaming. 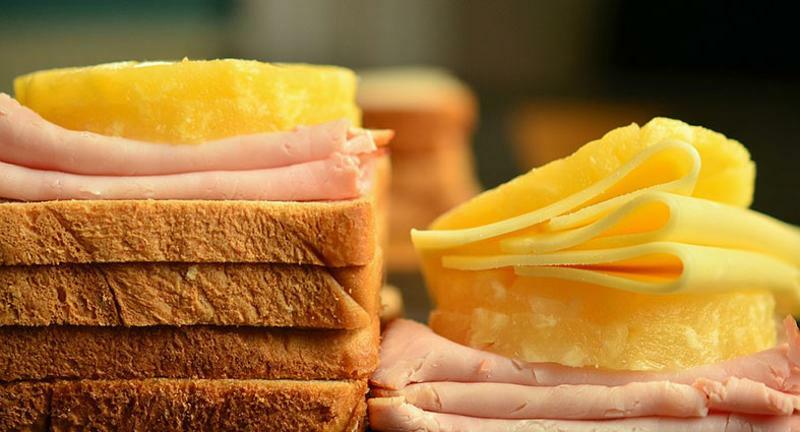 Instead of providing a cold cheese sandwich to students with overdue balances, the district limits their meal choice among the regular options to avoid stigmatizing the student. Shelly also says the district employs a five-day grace period for students who are eligible for free meals to receive lunch at no charge while their enrollment application is processed.